Many people are unaware that dog training is an unregulated industry. Literally anyone can hang a shingle and proclaim to be a dog trainer. Currently there are no legal or educational requirements in dog training. Any method is allowed, including electric shock, and there’s no overseeing authority ensuring people who call themselves trainers actually have a working, scientific understanding of animal learning and behavior. There is no consumer protection and no recourse if someone who claims to be a trainer hurts or makes your dog’s problem worse. That’s why it is so important that while you’re searching for a trainer that you know who you will be entrusting your furry family member to. Ask questions like what will happen if my dog gets it wrong? What happens it they get it right? And if you’re not comfortable with the answers, keep searching. We vow to be completely transparent with our answers and methods, as we have nothing to hide. In fact, we feel so strongly about using non-aversive techniques that we are Pet Professional Guild (PPG) partners for their Project tRade program. If you’re currently using aversives (prong collars, shock collars, pinch collars, choke chains, citronella collars and the like) to train, please read more about Project tRade here. 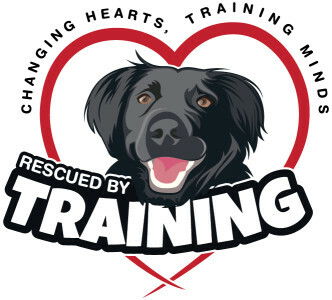 We are “changing hearts and training minds!” to help you better communicate what you’d like your dog to do and not do, improving your relationship and bond with each other. Kate’s passion for dogs and animals runs deep, along with her commitment to help people learn how to effectively and humanely train and help their dogs. 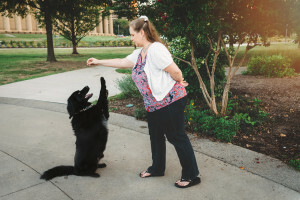 She is an honors graduate from The Academy for Dog Trainers, the “Harvard” of dog training and is one of less than 200 worldwide Certified Behavior Consultant Canine – Knowledge Assessed (CBCC-KA), a designation granted by the Certification Council for Professional Dog Trainers. Under the mentorship of world renowned trainer and author, Jean Donaldson, she excelled in the program and graduated with honors. She is a rescue advocate and has volunteered with several local rescues, fostering, training and volunteering in various capacities over the years. Kate is also a certified AKC Canine Good Citizen (CGC) Evaluator, a Bright and Beautiful therapy dog evaluator and a full member of The Pet Professional Guild (PPG), the only organization representing pet industry professionals who are committed to results based, science based force-free training. She a proud Fear Free Professional and has a passion for helping fearful pups. Additionally she is a Family Dog Private Trainer as well as a Family Paws Parent Educator, helping families prepare for lives with babies and dogs and train the whole family! 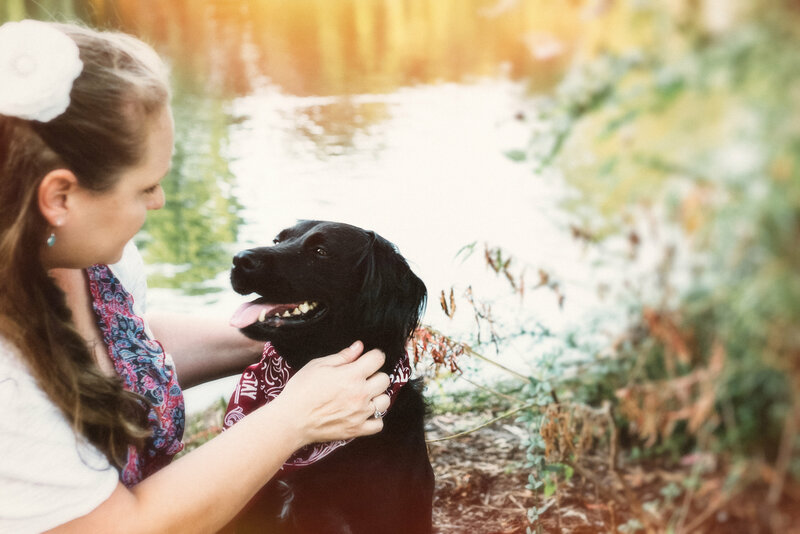 Kate and her husband John share their home with two rescue dogs, Mr. Barbo and BooBoo and enjoy long hikes through the woods of NY and NJ as a family. Kate and BooBoo are an active Bright and Beautiful certified therapy dog team and make frequent therapy dog visits to various nursing and rehabilitation homes locally.